As one of Ford’s slogans states, “If you haven’t looked at Ford lately, look again.” But look quickly if you want to see its Fiesta, Taurus, Fusion and regular Focus at a North American dealer. Ford has announced drastic cuts to the models it will be selling in the United States and Canada in its shift to vehicles that have driven bigger profits for the automobile maker. Ford’s goal is to have a portfolio of nearly 90% trucks, utility vehicles and commercial vehicles by 2020. 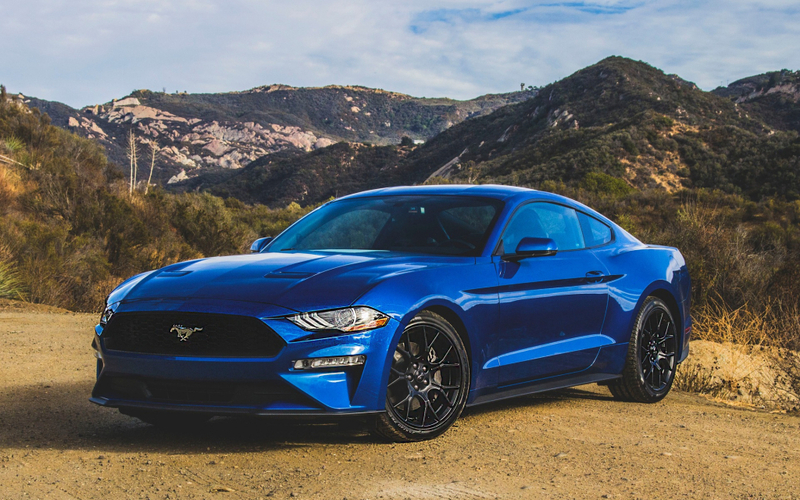 The only two passenger cars Ford will continue to produce for North American customers will be the Mustang and the upcoming Focus Active, which is described as a “crossover-like hatchback” set to debut in 2019.